2018 was a fun ride for fans and players, now it’s time to get down to business. For the Red Sox, I think they need to find a way to keep Eovaldi in Boston. Reports on the situation are that Boston does indeed want to re-sign him. If they are unable to make that happen, they want to sign another proven Major League starter to replace him. I think that it is imperative to keep him. 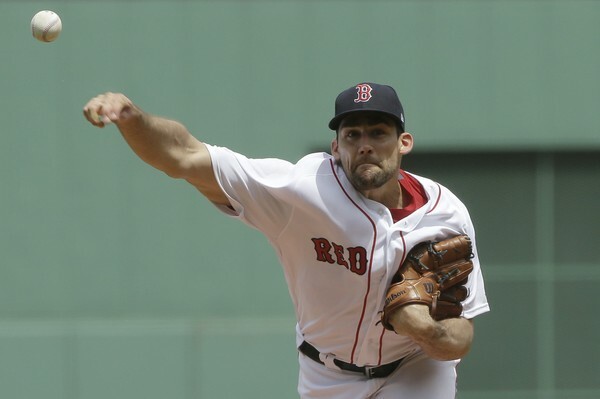 With Nathan Eovaldi re-signed Boston’s starting rotation would be unreal with Sale, Price, Porcello, and Rodriguez all staying put. Suring up that rotation with Nathan would be smart. Boston has their key offensive pieces in place. 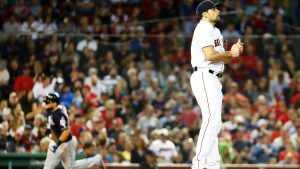 Boston doesn’t have to worry about Mookie Betts or JD Martinez this year, so instead of signing another veteran pitcher, this is why Eovaldi is the answer. Game 4 of the ALDS against the rival Yankees, Eovaldi dominated, pitching 7 plus innings with 1 run allowed. New York is also one of the teams that could be in on him. As the Red Sox continued into the ALCS, Eovaldi was great again. 6 plus innings with just 2 runs as the Sox won Game 3 using his arm again. As we all know by now the Red Sox beat the Houston Astros, and we were introduced to the rover. Alex Cora used Eovaldi as his rover in game 5 of the ALCS and in Games 1 and 2 of the World Series. In those 3 games, he came into each game and threw fire allowing 0 runs, while making it look easy. 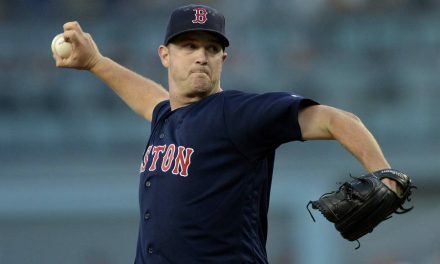 Even with short rest, Boston was going to have him start Game 4 of the World Series, but Game 3 changed that plan. Once again, Eovaldi was called on as Game 3 of the World Series turned into a marathon of a game. Still tied in the 12th inning, Nathan Eovaldi came out of the pen. In one of the greatest performances I’ve ever witnessed, he turned in a heroic 6 inning relief appearance. He knew that he was putting his future in jeopardy, by pitching so often. Anything could have happened and he could’ve lost a lot of money. As a free-agent-to-be, he risked his health along with future contracts, but he just wanted to help his team. Putting all of that aside, he went deep into the 18th inning, hitting triple digits on the radar gun like it was nothing. 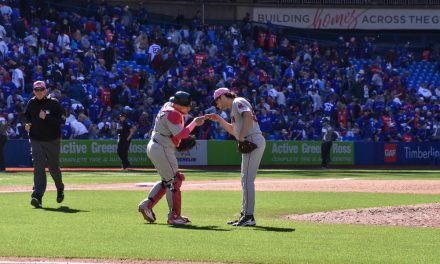 Eovaldi pitched a gem and kept the Sox in the game as long as he could. In the bottom of the 18th, he gave up a solo shot to end the longest game in history. His teammates were all amazed at what he just did, some brought to tears as they realized how much Nathan just gave for his team. I believe it galvanized an already very close clubhouse. Eovaldi was a huge reason for Boston’s Championship. Boston should do what they can to keep Eovaldi. 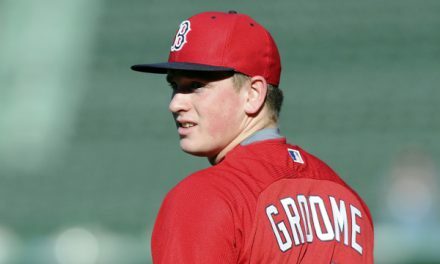 He’s 28 years old, extremely dominant and the way he pitched since arriving in Boston is all I need to know about him. For what it’s worth he threw 16 scoreless innings against the Yankees in the regular season. Also, his 1.35 ERA in September combined with what he did in the postseason, I believe he’s worth the $15 million range. He himself said he’d love to stay in Boston. While many teams will be fighting for him, I believe he wants to be here enough that he and Boston will work something out.